ADOPT A HISTORIC CREATIVE ARTS BUILDING SEAT! 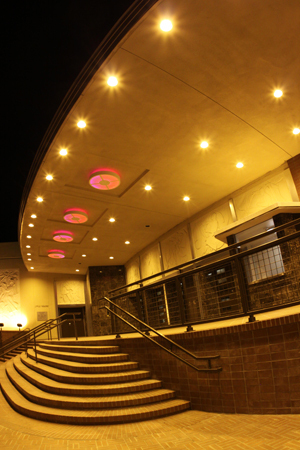 Exciting changes have taken place in Contra Costa County’s largest theatre which opened in 1959. A $9 million renovation project has brought the building up to state-of-the-art standards allowing for quality productions. Make a tax-deductible donation to ensure maintenance of seats and support for youth mentoring programs in the arts.Choose one of the options below.